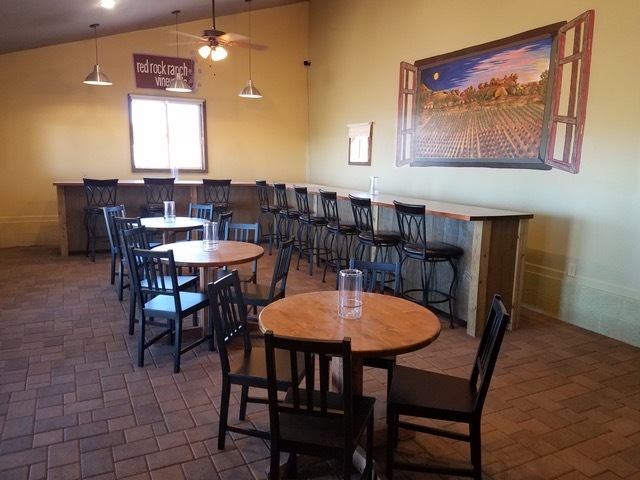 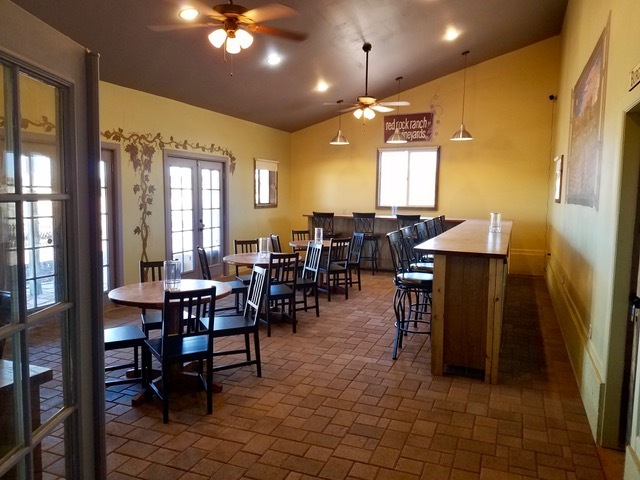 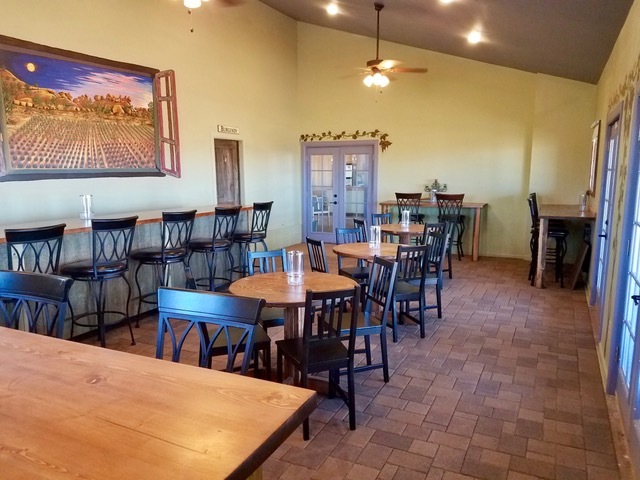 The wine tasting room on the premises, will be open during the eight day lavender festival starting Thursday, June 20 through Sunday, June 23 and Thursday, June 27 though Sunday June, 30, 2019. 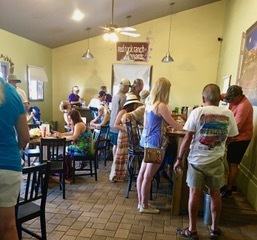 The wine tasting room and lavender shop will also be open after the lavender festival in the summer and early fall on Saturdays from 1:00 PM to 6:00 PM starting Saturday, July 6. 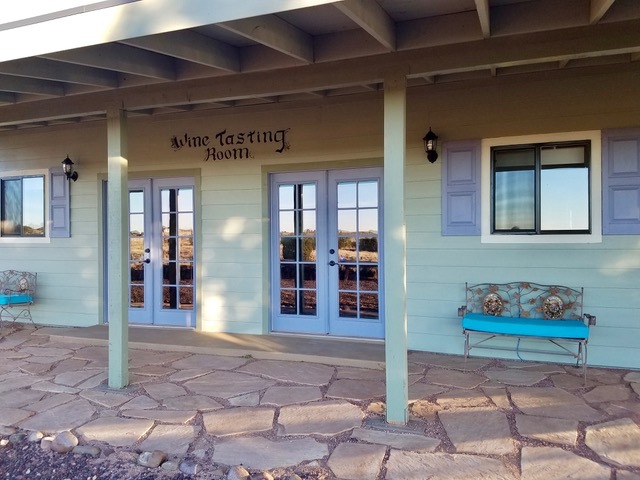 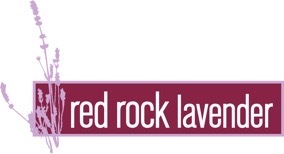 If you have a group that is interested in visiting the farm and wine tasting during the off season, please email us at sales@redrockfarms.com to arrange a date and time.